If you’re looking for an e-reader, the Kindle Paperwhite is the best on the market, hands-down. It’s compact size and crazy-long battery life will make any voracious reader happy. However, the Kindle Paperwhite doesn’t do much else besides show you text to read. If you’re looking for something that’s easy to hold but with access to the full Android ecosystem, and lets you read ebooks, why don’t you check out today’s tablet deal: a Samsung Galaxy Tab A 8-inch model, available now at Amazon.com for the low price of $130. The Kindle Paperwhite (without special offers) goes for $140, so you’re spending less money and getting a lot more. 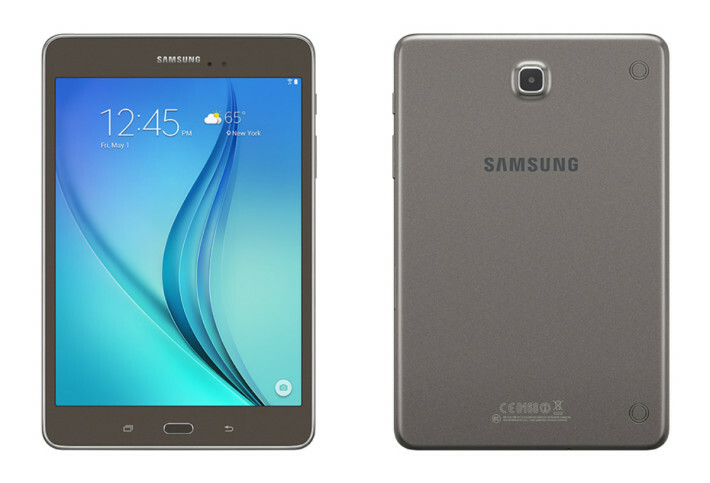 Now, there is a pretty big caveat here: the Samsung Galaxy Tab A 8-inch model launched in 2015. 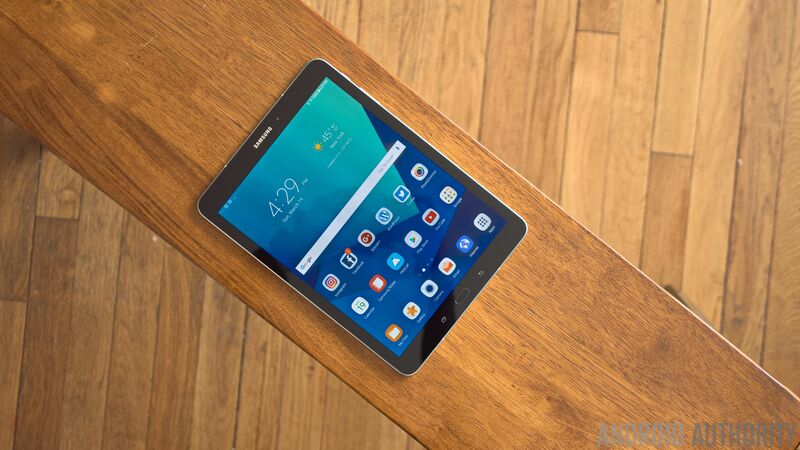 As such, the tablet ships with Android 5.0 Lollipop and isn’t going to get any updates. But that shouldn’t matter too much to deal-hunters, as the tablet will still run most Android apps and certainly will make a fine e-reader. Click the button below to grab yours now!